"Your Quality Partner Since 1987"
Dealing with a tax problem, personal or business related, is not something you take lightly. It's importatnt to have a support team that knows the IRS tax codes and can help respond on your behalf. Time is always a factor when dealing with tax issues. The sooner you begin working on a strategy the better the odds you'll get the solution you want. Schedule a consultation for a confidential analysis. 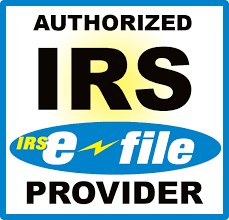 Our tax professioanls are higly skilled and able to quickly analyze unique tax problems and assist clients in responding to the IRS and State taxing agencies to clarify or resolve any issues. "When I received an unexpected letter from the IRS indicating I owed several thousand dollars, Atlas Tax & Financial Services quickly responded and helped rapidly resolve the issue."